Thinking about coming for a Gold Coast holiday in October? Snap up one of these great gap-filler specials! 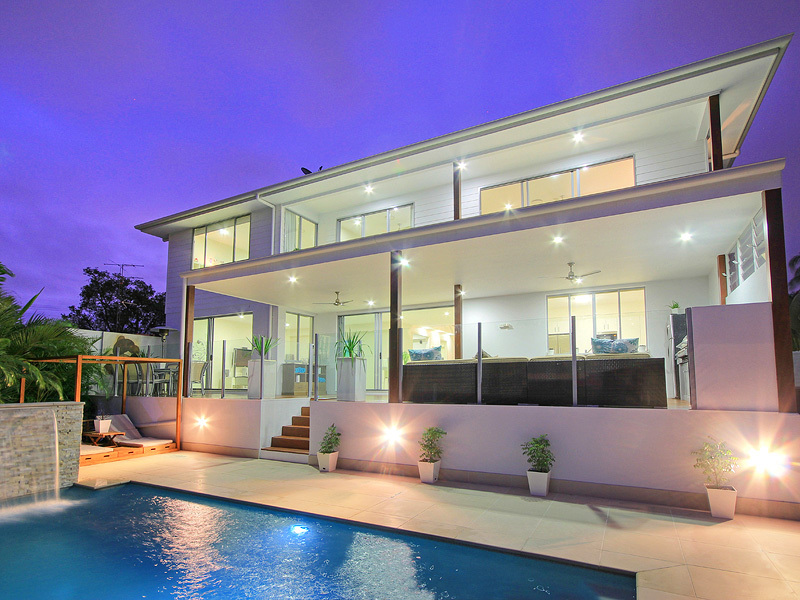 We have great 3 and 4 night stays available on many of our luxury Gold Coast holiday houses at absolutely bargain prices – starting from just $350/night for a house sleeping up to 12 guests. And if you feel like staying a little longer, we’ve got you covered for that too! To book, simply send us an email, or call today on 07 5592 3881 (or +61 7 5592 3881 from overseas).